Diane Pernet, founder of the internationally read fashion blog ASVOF and the benchmark fashion & film festival, ASVOFF, dishes about Paris, her iconic style and the one woman who has influenced her work. In an industry where wearing black is the norm, there is only one woman who could be recognized for her unique daily commitment to this very color. 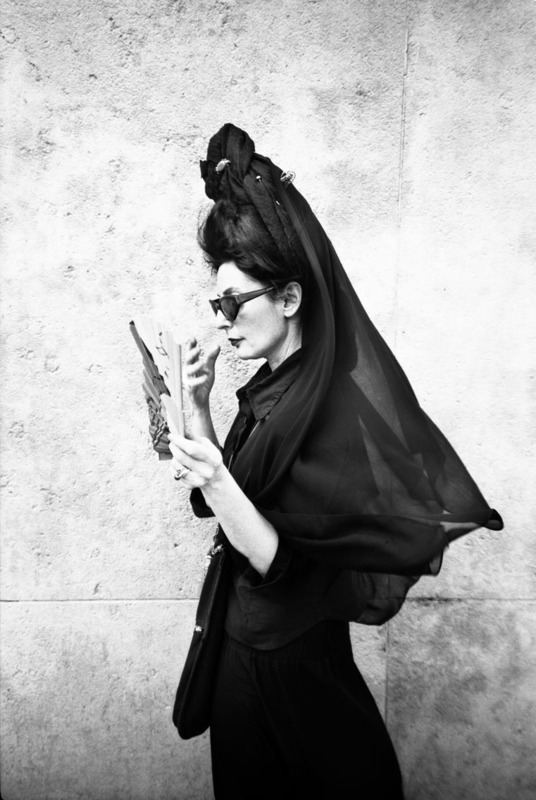 Diane Pernet, the voice of the conceptual fashion blog, A Shaded View of Fashion (ASVOF), stands out among any crowd, for her signature style of a towering black chiffon veil, black sunglasses, and flowing black skirt. 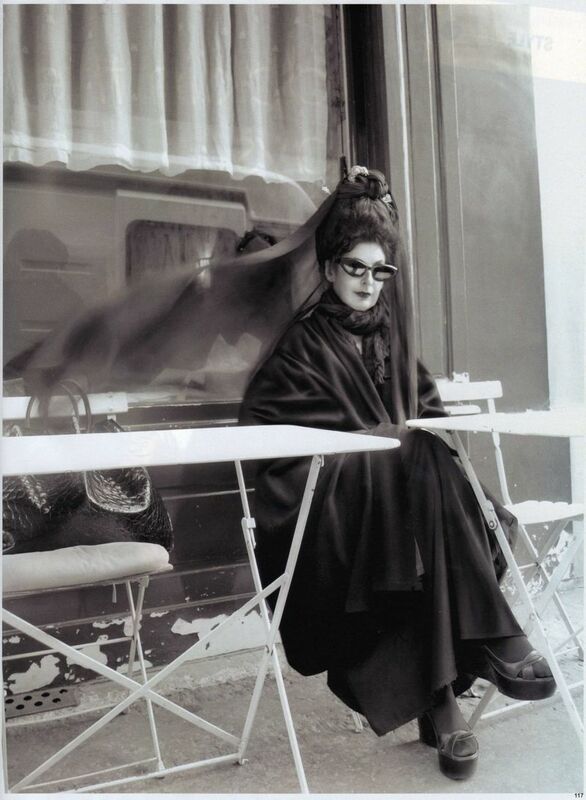 Trained as a fashion designer in the 80s in New York, Diane then made the move to Paris, her home now for over 20 years, and where her editorial career has boomed. Even before her days in fashion, Diane was a film major at Temple Univeristy, where her knowledge on the subject where she now focuses her energy began. In addition to her fashion and editorial backgrounds, Diane is the founder of the international film festival, ASVOFF, for which she scouts some of the best emerging talent in the world. 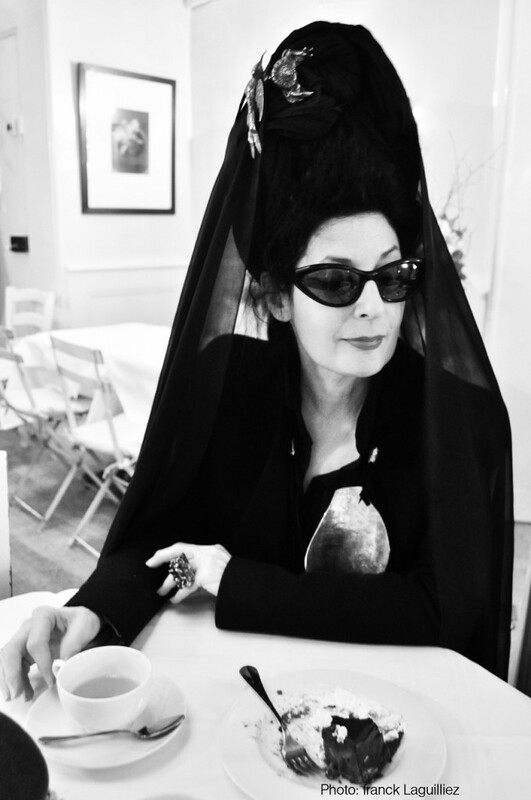 Between her insanely busy schedule of planning fashion & film festivals around the globe, Diane was able to give me a quick look into the life of one of the icons of the fashion industry. What first brought you to Paris? The state of the city of NYC at that time. It was crime ridden and most of my neighborhood in the West Village were either sick or dying. It was not an inspiring atmosphere for me to live in. I thought that if I wanted to stay in fashion my choices were London, Milan or Paris. I chose Paris. Where do you feel most at home in Paris? In my neighborhood, which is close to the Eiffel tower. If you need a location, I’d say les Deux Abeilles, a tea salon on rue de l’universite in the 7eme. Most of my time is focused on my fashion film festival: ASVOFF. 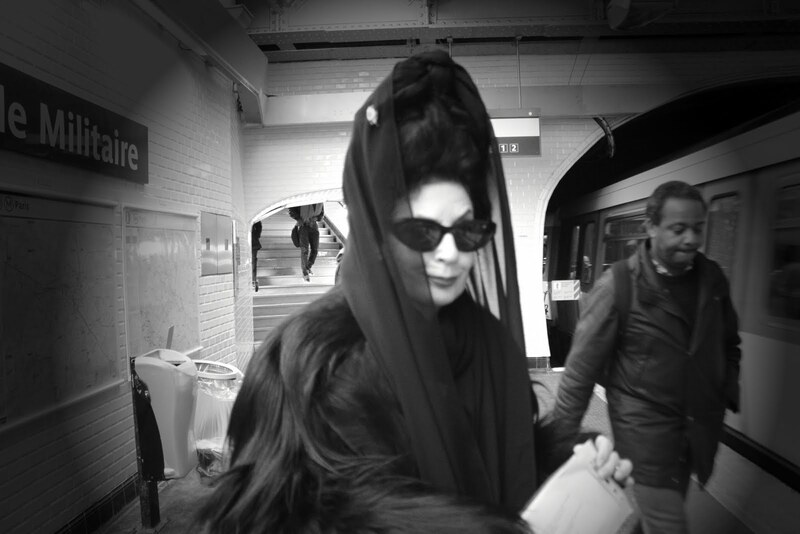 Right at this moment I am putting together the program for ASVOFF 5, it takes place Nov 9, 10 + 11th at Centre Pompidou. Before that ASVOFF 4 will screen for the last time at CPH DOX November 3rd. After Centre Pompidou ASVOFF 5 goes to Tokyo at IDOL Nov 16 – 19th. December 1st ASVOFF goes to Saint Petersburg and then we are planning Mexico City, a tour in Australia and a screening in NYC for next year. I can give you more details closer to the date. In addition to that I am working on my autobiography….give me a year or so for that. Where does your iconic style come from? It is just something organic that evolved over the years. Who is one woman in your industry you respect greatly? Kelly Cutrone, she is my hero. She is strong, bright as a tack and has a heart. I adore her and have enormous respect for her as a woman and as a power in the industry. Who is one woman who has been a great influence on you?